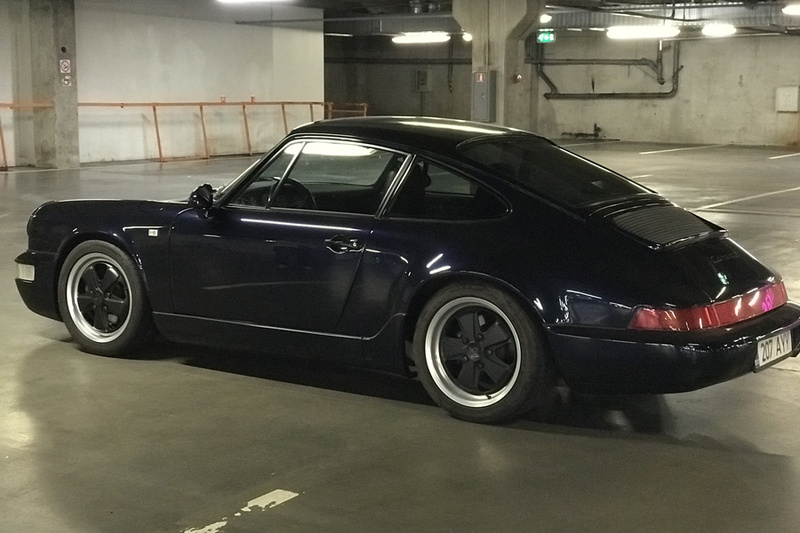 By VIN is this Carrera 4, but in real life it is Carrera 2 with gearbox G50. Engine full rebuild by 186000 km with ARP rod bolts, V-Max valve springs, new valve guides, 993TT head studs and all new bearings and seals. All ruber hoses are replaced. Best speed by standing start at 1 mile acceleration is 239 km/h, like normal Porsche 997 can do. New design Koni shocks around. HR strut bars in front and rear. 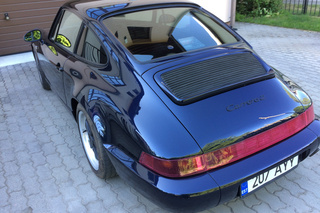 Rear spoiler program modified-you don´t need spoiler at city speeds. Now spoiler is rising only by 130 km/h instead previous 80 km/h. Cup pipe and additional Burns stainless sport muffler. AC with new compressor, new hoses from Griffits. System converted from R12 to R134a. 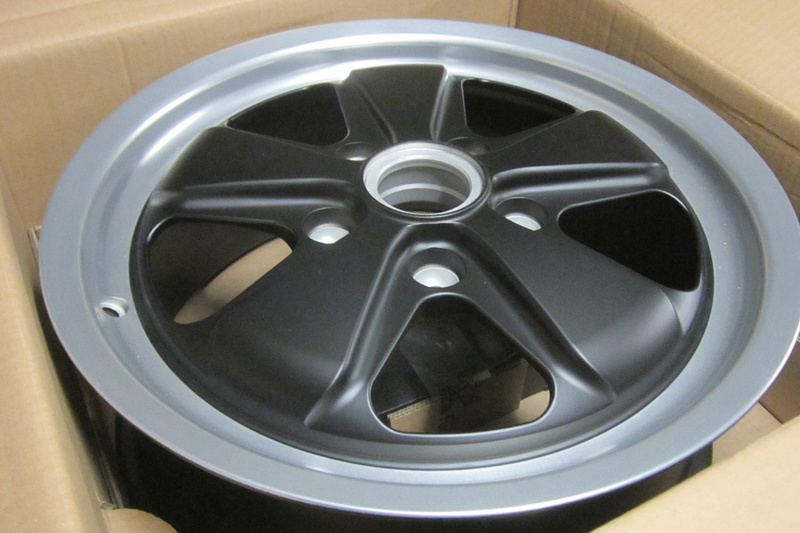 Original 17" new Fuchs forged wheels. Not traveled in winter, never seen a snow.